Generally, people associate a healthy lifestyle with constant doctor visits and living a cautious lifestyle. But that’s not true, there are simple day-to-day activities that we can do to live a healthy life; out of which, one of the main things is tracking your health. Whether it be your heart rate or your blood pressure, with technology advancing at the speed of light, there are many ways to track your health at the comfort of your home. It is not always possible for you to go to the doctor to get your heart rate checked. Therefore, having a good reliable app on your phone that monitors your heart at the touch of button is great option. 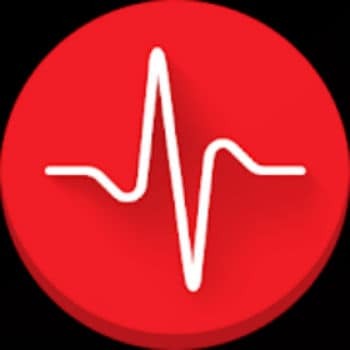 Cardiograph helps you enhance your heart condition and provides your heart rate. One of the best features of this app is it can track and store more than one person’s heart rate all you need to do is scan your fingertip and you will get an instant result. You can create your personal user profile in Cardiograph and share the results with your friends. This app is available free of cost on the Android play store. Keen on living a healthy life,but feel you will have to visit the doctor too often. Well there is no need to worry the Fitbit Versa a smartwatch gadgets, which helps track not only your every step but every beat too. 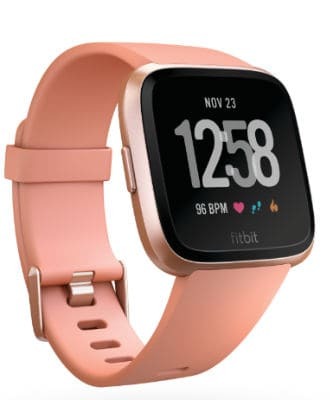 With a sleek and stylish design, Fitbit Versa helps you track your fitness on the go while providing deep and helpful insights on your overall health and wellness such as sleep tracking, heart rate, calorie intake, active minutes and also motivates you to be on the move with constant reminders. In addition to this, Fitbit also tracks female health while helping its users better understand their menstruation cycle, fertility, among others. The Versa comes with a battery life which lasts for 4+ days plus. The onscreen coaching feature also helps you be ready for a fitness routine anytime, anywhere. Available in black, grey and peach at a price of INR 19,999. Want to get an ECG but hate the sounds and smell of the hospital? 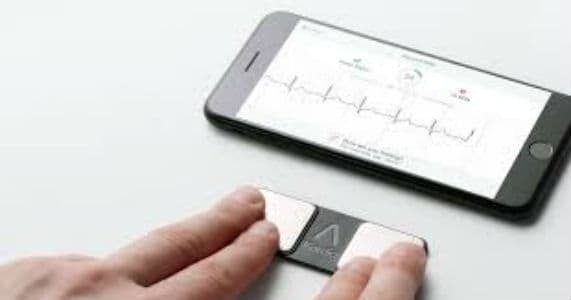 AliveCor’s Personal ECG Monitor gives you a quick electrocardiogram reading to help you track your health anytime, anywhere. The company has created a special smartphone case on which you will find two sensor points, where you can place your fingertip to get an accurate ECG reading in just 30 seconds. The app can also keep a track of your ECG readings and if required, can print it too. Priced at INR 7,500. In today’s date everyone is living such a busy lifestyle where there is no time for basic things such as monitoring your BP. 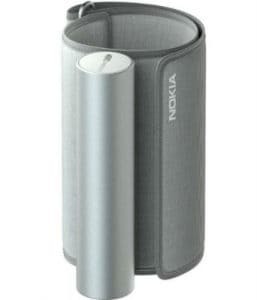 To help solve this issue Nokia launched a wireless blood pressure monitor gadgets that helps you track your blood pressure at home and even on the move. All you have to do is slip on the cuff and turn on the wireless blood pressure monitor. All the readings sync with the ‘Health Mate App’, which will give you a chart of all your measurements. The monitor syncs with your smartphone via Bluetooth and it comes with a 2-year warranty. Priced at INR 7,000. Is Cashless India A Sweet Dream or A Nightmare?